Dai Griffiths is Senior Lecturer in Music at Oxford Brookes University. 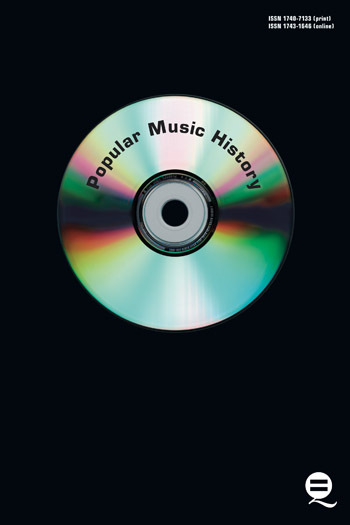 He has published papers in popular music including the history of pop music since punk, cover versions, and the role of words in songs. His book Radiohead: OK Computer was described by The Independent on Sunday as ‘clever, honest, and witty’. It’s likely that, as an icon of pop music, Elvis Costello still looks like the cover of This Year’s Model (1978) and, were he run over by a bus, it’s ‘Oliver’s Army’ (1979) that would be played in surprised and sombre tribute. Here to stay, and recognized by Burt Bacharach as ‘a great survivor’, Costello has produced a large and significant body of work. This is the first book on Costello that sets out to avoid chronological presentation, preferring a thematic approach focused on music and words over the nearly thirty years that separate ‘Radio Sweetheart’ and ‘Country Darkness’. In addition to engaging with the songs Costello has performed as a rock musician, the book will include informed discussion of more recent albums such as Painted from Memory, North, and Il Sogno. There is also discussion of essays Costello has written to support CD reissues of his recordings, a substantial body of writing approaching a critical autobiography. The book may contradict expectation, arguing that on all fronts – music, words, voice, instrumental resource – Costello’s work broadens and deepens, as he sets himself the task of expanding the range of expressive material available. It’s likely that, as an icon of pop music, Elvis Costello still looks like the cover of This Year’s Model (1978) and, were he run over by a bus, it’s ‘Oliver’s Army’ (1979) that would be played in surprised and sombre tribute. Here to stay, and recognized by Burt Bacharach as ‘a great survivor’, Costello has produced a large and significant body of work. This is the first book on Costello that sets out to avoid chronological presentation, preferring a thematic approach focused on music and words over the nearly thirty years that separate ‘Radio Sweetheart’ and ‘Country Darkness’. In addition to engaging with the songs Costello has performed as a rock musician, the book will include informed discussion of more recent albums such as Painted from Memory, North, and Il Sogno . There is also discussion of essays Costello has written to support CD reissues of his recordings, a substantial body of writing approaching a critical autobiography. 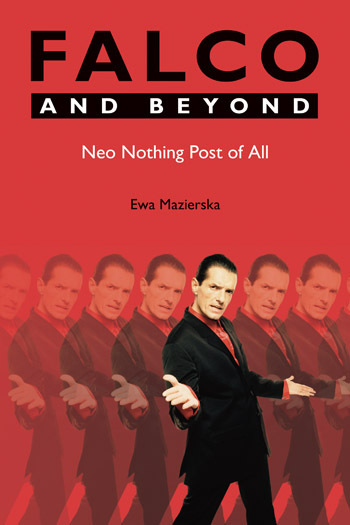 The book may contradict expectation, arguing that on all fronts – music, words, voice, instrumental resource – Costello’s work broadens and deepens, as he sets himself the task of expanding the range of expressive material available. This chapter explores the early years of Elvis Costello and how he began known as a musician. In this chapter, the author analyses Elvis Costello’s music. This chapter analyses the content and meaning of Elvis Costello’s lyrics. This chapter discusses the way Elvis Costello deals with criticism to his work. 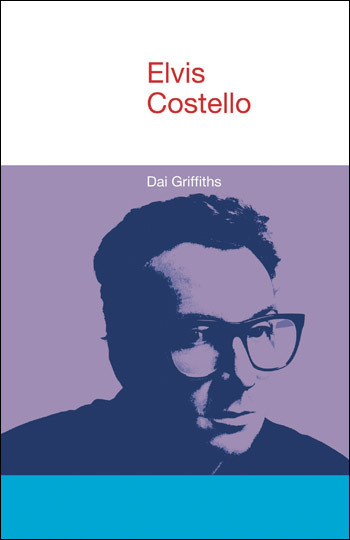 Unafraid to expose the weaknesses as well as celebrate the strengths of Costello’s music, Dai Griffiths’s study is perceptive, witty, engaged yet also engaging. More than a critical work on Costello, this book is a model of popular music analysis that will appeal to students and general readers alike.